She has a vision for downtown Seattle, her community, and everyone who walks through her doors. At Eyes on You Seattle, Dr. Lawson is the Doctor. No, not that time-traveling, police box-wielding Doctor, but a pretty cool doctor nonetheless. With a Seattle grace, this eye doctor cares about more than just your eyes and your choice of spectacles. Dr. Lawson takes special attention in getting to know every one of her clients. When you travel back in time with the speakeasy architecture and live music, the fog fades from sight, leaving you to simply take pleasure in your visit. 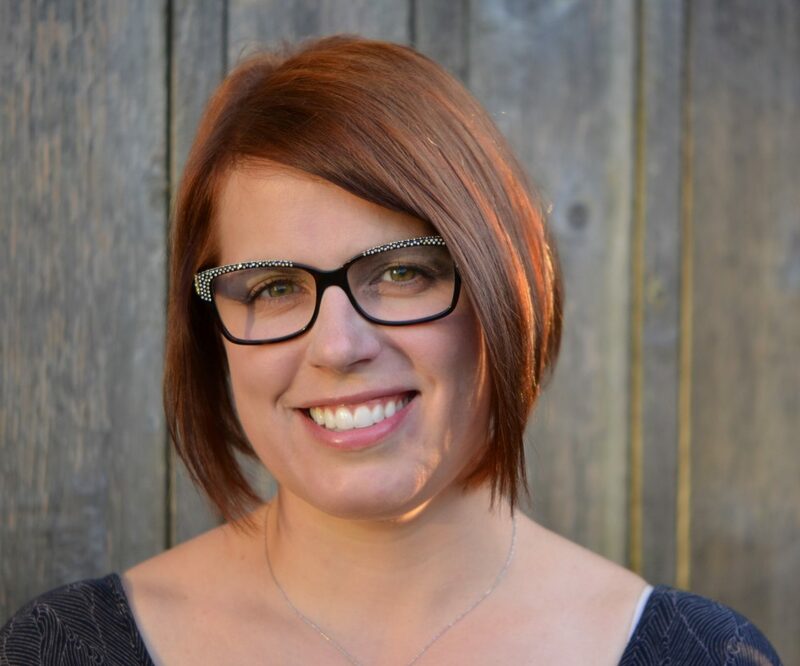 Dr. Lawson not only enjoys treating and assisting patients but spending time with her husband and their two children as they renovate their residence that is also in Seattle. In her free time, she also spends a lot time on some fun “ings”: snow skiing, water skiing, running and cheering on the Sounders. “We love you Sounders, we do!” As a graduate from New England College of Optometry, Dr. Lawson studied intensively to properly equip her knowledge of professional vision care. Coming from a family of entrepreneurs and a diverse optometry work background, Dr. Lawson discovered she takes pride in educating her patients about the total health of their eyes. Offering principles in which to better their personal understanding of eyewear functions, she likes to empower her patients to know more about their vision. Dr. Lawson wants to ensure each individual patient feels in control of his or her own vision and its improvement. With thorough experience in eye protection and betterment, Dr. Lawson provides services from specialty contact lens to Lasik referrals. Throughout your relaxing stay at Eyes on You Seattle, from the exam room to your choice of frames, Dr. Lawson and her associates are your guides. Dr. Lawson believes finding the right pair of glasses should be a fun and exciting experience and not exhausting or time consuming. She believes your eye checkup or lens replacement shouldn’t be just another errand to get out of the way. 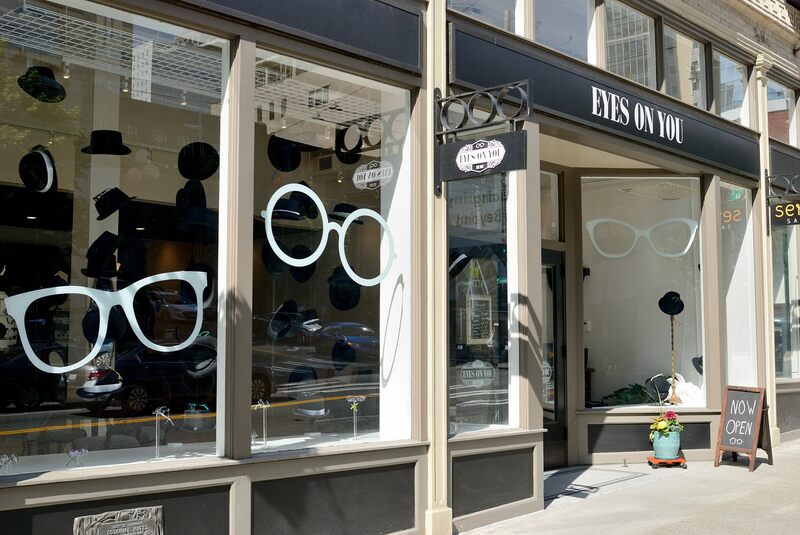 All of the carefully chosen optician associates and staff members at Eyes on You Seattle are well equipped and equally share in Dr. Lawson’s vision for a true connection with your eye doctor. It’s all about authentic, comprehensive eye care and a good time overall. Dr. Lawson has a vision where you enter a gorgeous brick building and encounter an atmosphere where a 1920s song like George Gershwin’s “Someone to Watch over Me” will play softly in the background. Her vision is coming true.